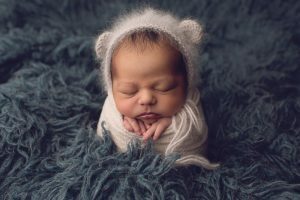 I often forget that I am so immersed into newborn photography and know all about all the lingo that most of my clients don’t! 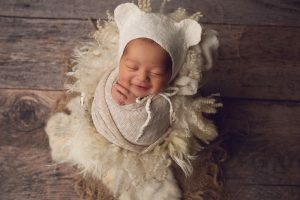 Knowing what poses you are wanting for your newborn sessions is import to allow your photographer to create the best session that fits your preferences. 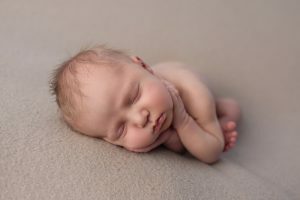 With each pose your Seattle newborn photographer also captures other angles and details. 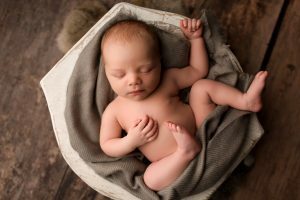 Here is a quick run down on some newborn posing! 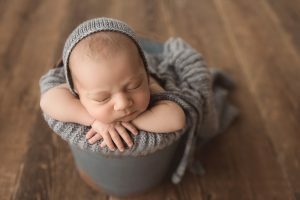 Please keep in mind that I am a professionally trained and experienced newborn photographer. 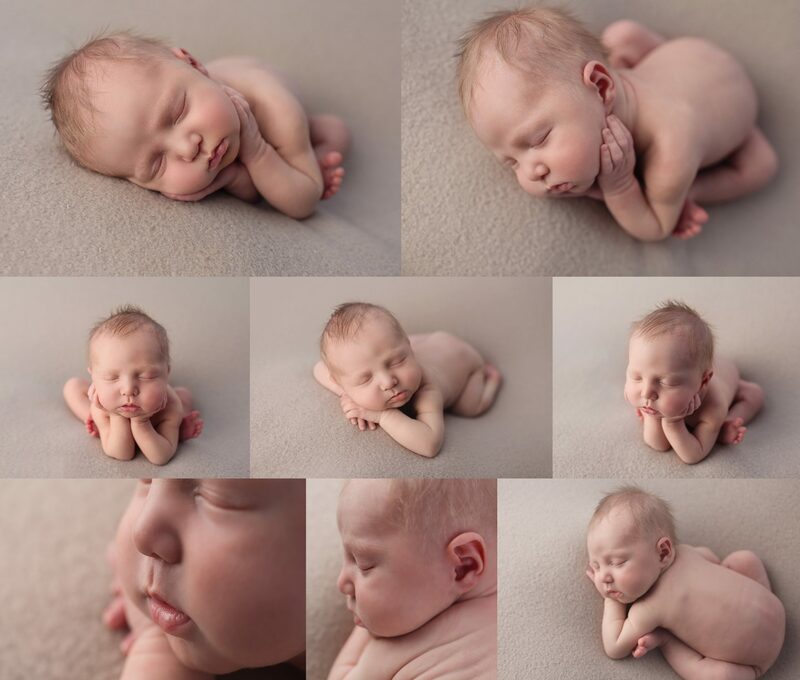 Many of these poses are composites and if don’t incorrectly can harm baby. Ensuring that your baby is safe always takes priority over a photo. 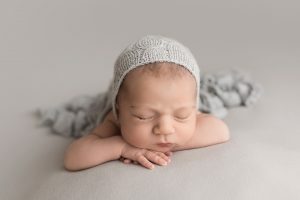 If you are looking into becoming a newborn photographer I strongly recommend that you don’t attempt most of these poses without professional guidance and training. 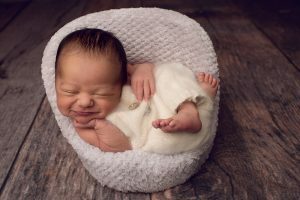 One of my favorites, and one of the most challenging newborn poses. This is one that is done as a composite and a hand is on baby at all times. Can you guess why this is called timber pose? Its done after froggy we gently guide baby into a timber down onto the poser! For girls I also call it the tulip pose because their hands remind me of tulip petals! This is a favorite to get baby all relaxed and tucked into bed! 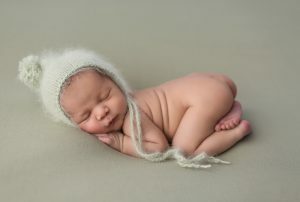 A sleepy cap or bonnet really tugs at the heart strings. Sometimes I’ll do this one in an actual bed as well. I do several versions of this pose as I let baby lead the positioning. 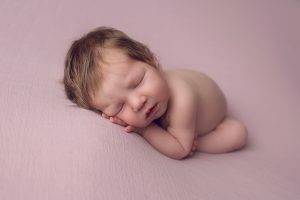 Many babies just naturally go into the hands behind the head, not only because they naturally cool chill babies, but it’s a sleep position they do at home. One of my all time favorite! 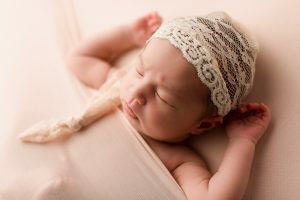 Babies just look like the most perfect little dolls! Babies cuddled in a little chair poser. Every baby sits in it differently but makes them look so grown up!